With colder months just around the corner, it is just right to get ready with fun Christmas games that our family will enjoy playing. One iconic symbol that represents the season is the candy cane which aside from being a sweet treat that everyone loves, also represents Jesus Christ and the blood He shed for us. Candy canes are a cane shaped stick that are traditionally red and white with a minty flavor. Although these days, there are more flavors and colors that are offered to make it more festive and colorful. Since Christmas is often referred to as the time of gift-giving, adults usually opt to give away sweets and chocolates to little ones. 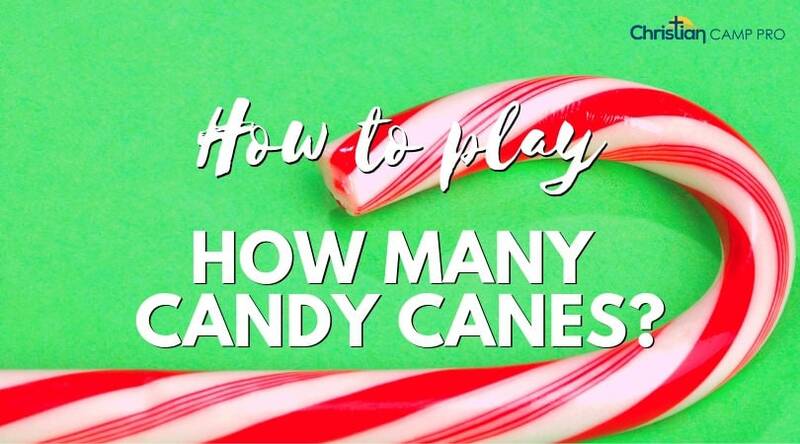 As a result, you may have a lot of candy canes lying around to play some fun candy cane games with. With their red and white color, sweet minty taste and affordable price, candy canes are also perfect for easy candy cane games that everyone in the family can enjoy. 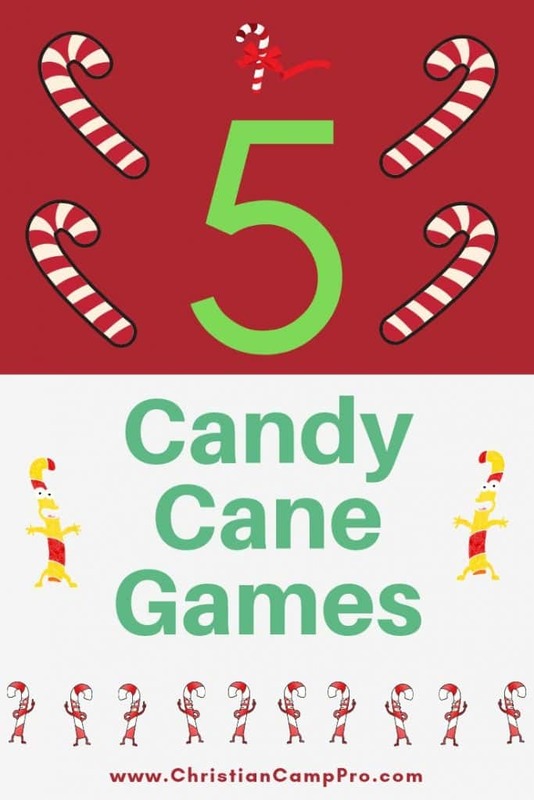 Here are 5 candy cane games that will definitely make your Christmas celebration fun and unforgettable! A perfect game for little kids that won’t really require a lot of items to be prepared. Just prepare a pile of candy canes on a table with a big bowl beside it. Prepare two piles of candy canes and have the players create two teams to line up few feet away from the table. Have each player bite on a candy cane with the end of the straight edge on the mouth. Now on a count of 3, the first 2 players will walk to the pile of candy canes and will try to transfer one candy cane to the bowl just by using the candy canes on their mouth. They will have to use the curved side of the candy to hook another candy on it and transfer to the bowl. Once done, they will return to the end of the line and the next player will repeat the process. The first team to get the most candy canes in the bowl in 2 minutes will win. One of my favorite candy cane games provides a cool way to let anyone feel how hard it is to catch a fish. 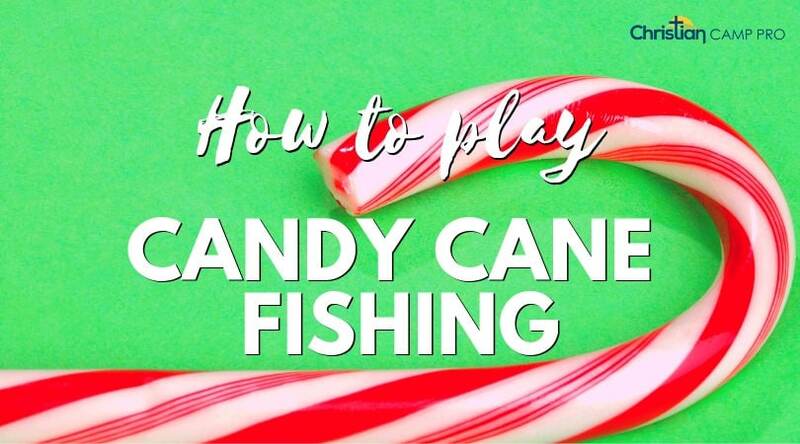 To prepare, tie a string onto a stick and tie a candy cane on the other side to act as the fish hook. The length of the string can be a foot long or will depend on the height of the players. Now, fill a small jar with candy canes, curved side up. To play the game, the players will stand on the jar of candy canes and will try to catch them using the candy cane hook. The first player to catch most candy cane will win. Create a simple candy cane search game without spending a lot! All you need are candy canes and hang them on secret places inside the house or backyard. Have your kids or the players wait in a holding area while placing the candy canes to some hidden spots. Take note of the number of the candy canes that you will hide to know who will win at the end of the game. Once done, call on the players and let the candy cane hunting start. The player who will find most of the candy canes win. It’s like Easter Egg Hunting at Christmas! Test your counting ability with this cool candy cane game. Prepare it by grabbing 3 different sized clear containers. Now fill these containers with as much candy canes that it can hold. Take note of the number of candy canes in each container. Now place these 3 containers on a table, label with “a, b, c” or “1, 2, 3” and call on your family. Hand each one with a piece of paper and a pen. Now let the guessing game begin. They can look closely at the jars but not hold or open it. You can give some clues and allow a few minutes to guess. Let’s see who have the best counting ability or luck to guess the number of candy canes in the containers. Enjoy a challenging game of relay just with candy canes. All you have to do is assemble 2 groups with an equal amount of players. Have them lined up and give one candy cane per one player. Now place 2 chairs at the end of a room with at least 2 to 3 feet distance from the players. The players will have to bite onto the end of the candy cane. 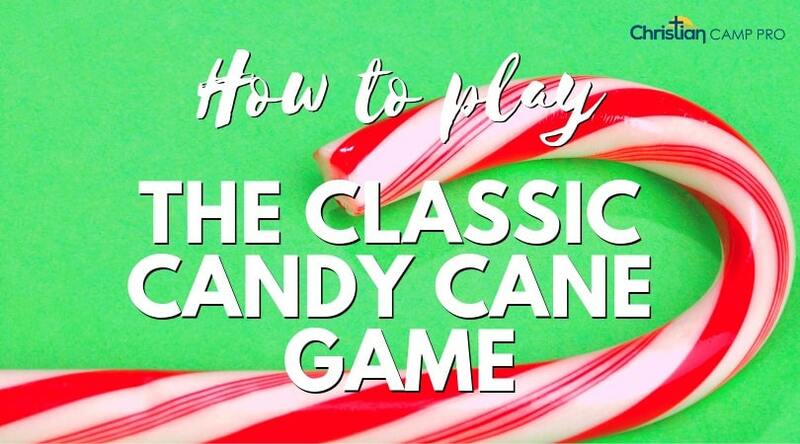 The first player will hook another candy cane on the candy cane at their mouth. 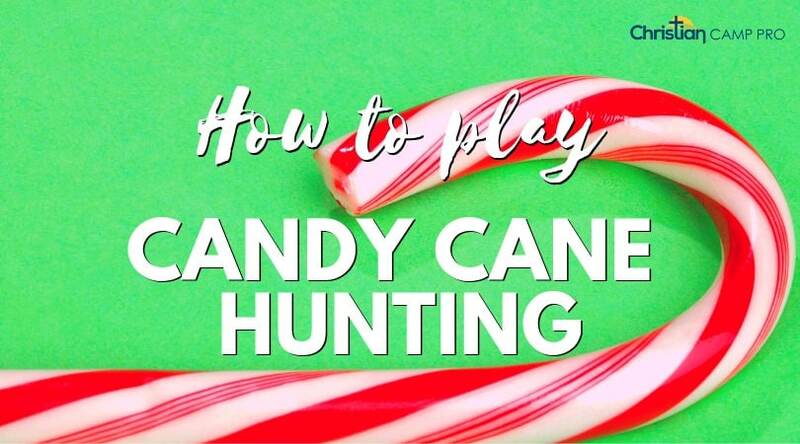 They will then carefully walk or strut their way towards the chair and return to the line, and will carefully transfer the candy cane to the other player. The candy cane shouldn’t fall while walking to the chair and the candy canes should be transferred via the candy cane hooks only and without the help of the player’s hands. The first team with players who will finish the relay wins. 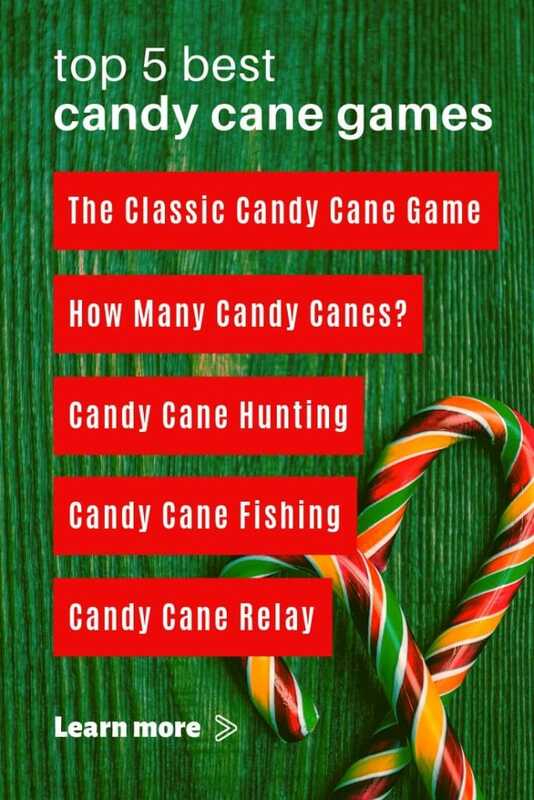 Special thanks to Refreshing Mountain for making this article on the best candy cane games possible.